You may have heard of The Very Best, aka the collaboration between Malawian singer Esau Mwamwaya and production/DJ duo Radioclit who tore up Laneway Festival last year. The band came to global attention with their excellent 2008 album ‘Warm Heart Of Africa’, and have since toured with the likes of Vampire Weekend. 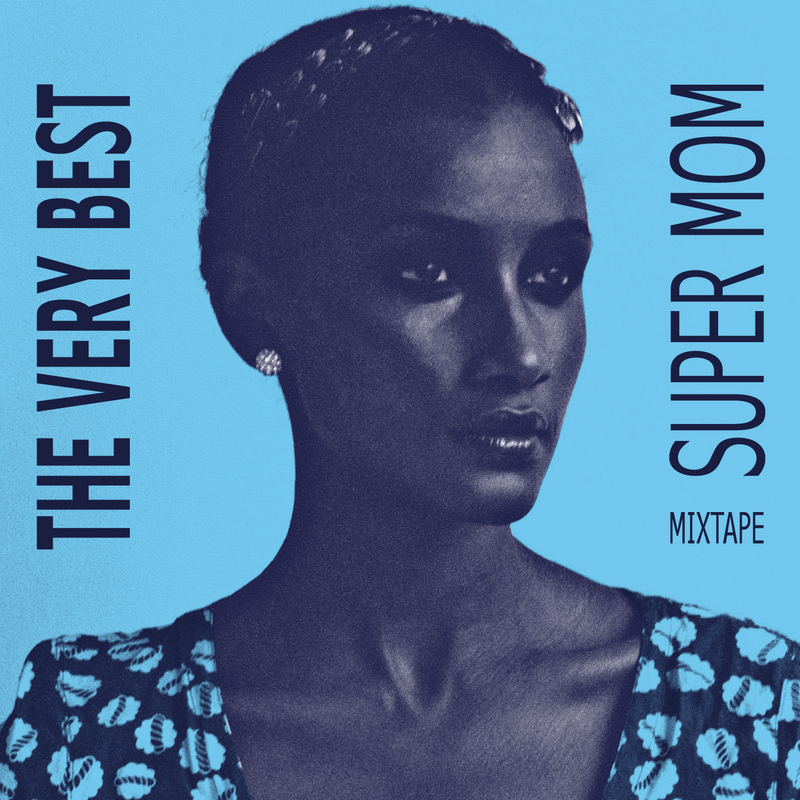 Well, The Very Best have just released a mixtape to celebrate Mother’s Day, entitled ‘Super Mom’. It features the group’s take on songs by artists ranging from LCD Soundsystem to Kanye West to Billy Idol. And what’s even better than that? You can download it for free, right now! 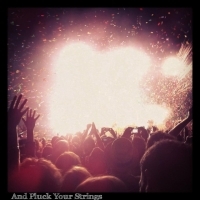 Check out The Very Best’s version of LCD Soundsystem’s I Can Change below, and then waste no time in heading over their website to download the whole thing in exchange for an email address. Sweet.